Yes, moving home can be very stressful which is why you need the services of a well-established and experienced removals firm such as Movers International. This is true if you are moving to the next village, but even more so for something like Spain removals or France removals. You really need a company that has experience of moving people abroad rather than just around the UK. It is always best when making international removals to ensure that the company you are considering has experience of moving people to that particular country. Canada, Australia, New Zealand, South Africa, South America are places that are a long distance away and they have rules and regulations that are often very different from ours. The last thing you need is to find that your shipment is held up at a customs border because some paperwork is not in order, or something that should not have been shipped, has been. Ideally, you also want to choose a company that specialises in packing such as ourselves. Even if the country is fairly close such as a removal Portugal, it is far better to have someone with experience doing the packing. Certainly, you can do it yourself, and it will save a bit of money, but in the long run using our specialist packers will ensure that your belongings are well looked after. The idea is to get to the other end without anything getting damaged. While mentioning damage, it is a good idea to ask any company you are considering about its’ insurance. What happens if that ancient Chinese vase should get broken, heaven forbid? Make certain that the company is fully covered in the case of damage to rare and expensive items.  At Movers International we carry a very high level of insurance.